Zwanger-Pesiri Radiology of Long Island, New York, has just pleaded guilty to two counts of Medicare and Medicaid fraud. The practice, which boasts 20 service points and sees 800,000 patients per year, has agreed to pay $10.5 million to resolve civil and criminal allegations over fraudulent billing. The outcome is credited to whistleblowers billing specialist Linda Gibb and billing specialist Donna Geraci working with law enforcement. Over the last year, the government’s whistleblower program has helped expose numerous instances of NY Medicaid fraud involving overbilling by private healthcare providers. The case of Zwanger-Pesiri appears as particularly sinister, because, the radiology services provider has admitted to performing and billing for tests that had not been ordered by a physician. Guided by greed alone, the owners of Zwanger-Pesiri caused patients to be subjected to invasive and potentially dangerous procedures, with the sole purpose of overbilling Medicare and Medicaid. According to the U.S. Attorney's Office, they had a practice of routinely bundling tests, so that when a doctor requested one test for a patient, Zwanger-Pesiri automatically scheduled a second, unnecessary test, later billing the government programs for both. 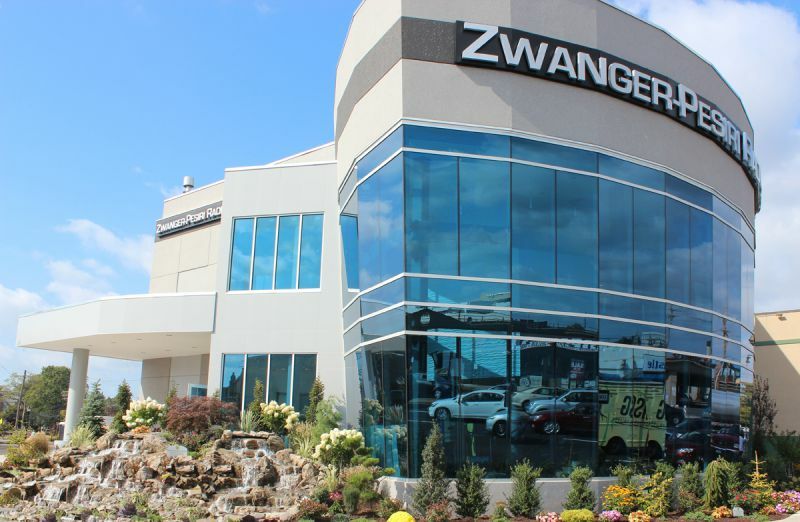 Besides being forced to repay over $10 million, Zwanger-Pesiri has entered a special corporate integrity agreement. For two years, the company will remain on probation, and its Medicare/Medicaid billings will be closely overseen by the Department of Health and Human Services. Following the announcement of the settlement, Zwanger-Pesiri released a statement commenting on the outcome of the legal proceedings, “We are pleased to put these investigations behind us, which is in the best interests of our company and our patients. It is important that our patients know that these inquiries were never about the failure to perform billed services, nor did they concern the quality of our services, which continue to be the gold standard in radiological care.” The press release did not mention the company’s admission of guilt. Were it not for two courageous whistleblowers, the public might have never learnt about Zwanger-Pesiri Radiology’s practices. Both Linda Gibb and Donna Geraci were once billing specialists at the company. When they realized what was going on, they put their careers at risk in order to do the right thing. “I was going up against a Long Island giant,” whistleblower Linda Gibb has told reporters, “I would do it again. My face is not blacked out because I am not ashamed, nor am I proud. It’s the right thing to do.” Gibb and Geraci filed a lawsuit against their former employer under the False Claims Act and will receive substantial whistleblower rewards. Among the abuses reported by Gibb, is the claim that Zwanger-Pesiri’s CEO, Dr. Steven Mendelsohn, falsified claims for tests that had been performed by uncredentialed individuals. Staff also used to spread tests over different days, because this translated into higher billings. According to Gibb, Dr, Mendelsohn went as far as giving an elderly woman four separate appointments to make X-rays of each hand and each wrist, when it would have been simpler, and much more reasonable, to perform all four tests in one session. NY Medicaid fraud is unfortunately extremely common. Defrauding Medicaid and Medicare can be easy for companies servicing hundreds of thousands of patients. Sadly, these types of fraud can put lives at risk. Medicaid and Medicare funds are meant to offer quality coverage for those who need it most. Companies that use NY Medicaid billings to make a profit, do the state’s program a tremendous disservice. According to US Attorney Robert L. Capers, “Zwanger-Pesiri illegally pursued corporate profits at the expense of federal and state healthcare providers and taxpayers. Today’s guilty plea and approximate $10.5 million global settlement demonstrates our vigilance in bringing to justice those who put profits first and health care second.” In spite of the gravity of the accusations, Dr. Mendelsohn and his wife, who is also a physician with Zwanger-Pesiri, were not charged in the case.